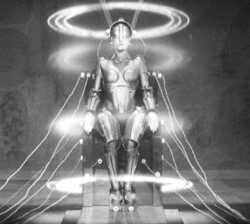 Thematically, logistically and visually, Fritz Lang’s Metropolis was one of the most ambitious movies of the silent era. Lang said the film was inspired by his first gleaming vision of Manhattan as his ocean liner approached the city at night. From this initial flash of inspiration, Lang and his screenwriter, and wife, Thea von Harbou, crafted a dazzling vision of a futuristic city where the rulers partied and governed in gorgeous towers that touch the clouds while the slave-like workers keep the machines running deep in the city’s sunless caverns. This oppressive status quo is enforced through surveillance and regimentation, but rebellion is percolating under the surface. Fateful events are set in motion when Freder, the youthful son of Metropolis’ supreme leader, sneaks out of the city’s idyllic towers and slips into the city’s dark underworld. There he meets Maria, an angelic and adored figure amongst the workers. Freder and Maria, inspired by their love, attempt to bring peace and justice to their divided city. However, Freder’s father will stop at nothing to keep the city oppressed, even having the demonic scientist Rotwang build a robot of Maria to create chaos in the workers’ ranks. The Berlin premiere of Metropolis in 1927 was a stunning artistic triumph. German audiences were dazzled by Lang’s visionary work. The film did well at the box office, but it had been incredibly expensive. 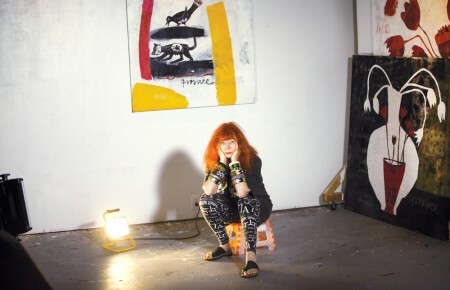 The producers decided to shorten Lang’s over-2½-hour-long work for export and exhibition in smaller cities and towns. A shorter film lets theaters schedule more shows per day, which means more tickets sold per week. Over eighty-five percent of the movies made during the silent era are now lost. The same fate was suffered by the complete version of Fritz Lang’s masterpiece. Eventually, the only extant prints of the film were a drastically cut version that ran approximately ninety minutes. As the years passed, the reputation of Metropolis simultaneously soared and plummeted. Countless filmmakers and designers were inspired by Lang’s detailed portrait of a futuristic world, including Blade Runner (which also drew inspiration from Metropolis’ beautiful android) and The Matrix. 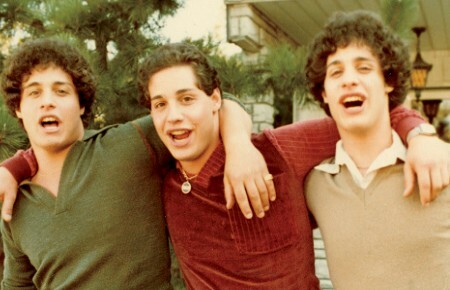 At the same time, many critics began arguing that the film was overrated. The plot was clichéd and full of holes. The characters’ motivations were incomprehensible and illogical. All of these points are unsurprising if you remember that almost an entire hour was missing from the film. The complete Metropolis became a holy grail for movie lovers and archivists. Some extra footage was found in 2000, but the film remained maddeningly incomplete. Just when all hope seemed lost, an uncut 16mm print was discovered last year at the Museo del Cine in Argentina. After extensive restoration work, Lang’s epic can finally be seen in its original glory. The complete Metropolis is a revelation. The extensive restored footage gives us a film with an intellectual depth that matches the movie’s always-impressive images. 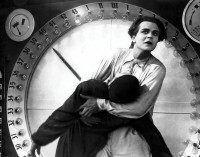 The return of Metropolis (which premieres in NY and LI on May 7) is one of the biggest cinematic events in recent years.